"Level 5 Leadership: Leaders who are humble, but driven to do what's best for the company. First Who, Then What: Get the right people on the bus, then figure out where to go. Finding the right people and trying them out in different positions. Confront the Brutal Facts: The Stockdale paradox—Confront the brutal truth of the situation, yet at the same time, never give up hope. What lights your fire ("passion")? What could you be best in the world at ("best at")? What makes you money ("driving resource")? Culture of Discipline: Rinsing the cottage cheese. Technology Accelerators: Using technology to accelerate growth, within the three circles of the hedgehog concept. The Flywheel: The additive effect of many small initiatives; they act on each other like compound interest." "What is the Hedgehog Concept? It’s a similar axiom to the One Thing. Based on the famous essay by Isaiah Berlin, “The Hedgehog and the Fox” describes how the world is divided into two types. The fox knows many things. The fox is a very cunning creature, able to devise a myriad of complex strategies to sneak attack upon hedgehog. The hedgehog knows one big thing, rolling up into a perfect little ball thus becoming a sphere of sharp spikes, pointing outward in all directions. The hedgehog always wins despite the different tactics the fox uses." "In this eye-opening account, Cal Newport debunks the long-held belief that “follow your passion” is good advice. 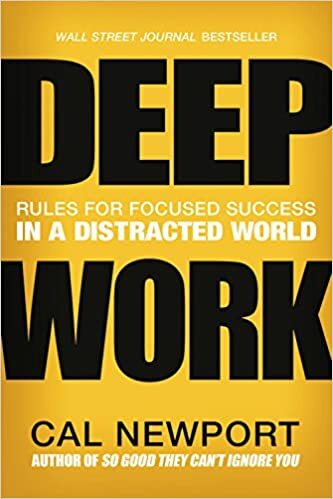 Not only is the cliche flawed—preexisting passions are rare and have little to do with how most people end up loving their work—but it can also be dangerous, leading to anxiety and chronic job hopping. Matching your job to a preexisting passion does not matter, he reveals. Passion comes after you put in the hard work to become excellent at something valuable, not before. 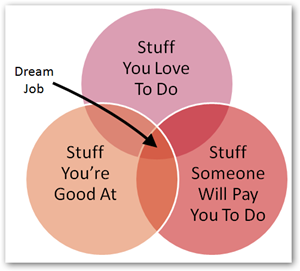 In other words, what you do for a living is much less important than how you do it." “…we are what we repeatedly do. Excellence, then is not an act but a habit.” "
"Arete (Greek: ἀρετή), in its basic sense, means "excellence of any kind". The term may also mean "moral virtue"
fulfillment of purpose or function: the act of living up to one's full potential." "The early days of an organization are like checkers: a quickly played game with mostly interchangeable pieces. Everybody, the leader included, does a little bit of everything; the pace is frenetic. But as the organization expands, you can't just keep jumping from activity to activity. 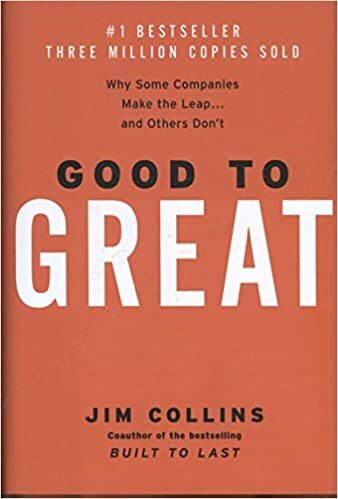 You have to think strategically, plan ahead, and leverage every employee's specific talents—that's chess. 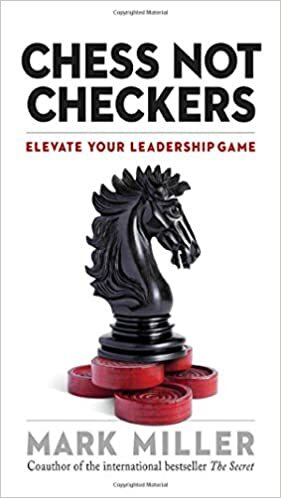 Leaders who continue to play checkers when the name of the game is chess lose."